About Bolumar: Born in 1985 in Spain, since he was a child Bolumar had many music influences from his family: his father was a DJ and his mother played the guitar and piano. That is the reason why He’s clearly an old school sounds fan. He started DJing many years ago and nowadays is centred on the musical production. He released tracks on Labels like Kling Klong, Session Deluxe, Recycle, Trend Records, Res Lab, Luna Records. EP fantastic. 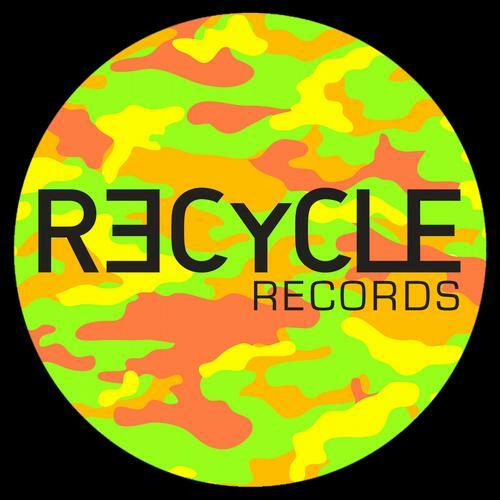 Recycle Rec. is always a guarantee. Full support !!!! Cool ep! rmx for me, thanks! 95 RGT Analogic Remix for me ! Thanks!!! Bolumar- wicked as always, really like watching around! Watching Around (Original Mix) SUPER TRAX!!! 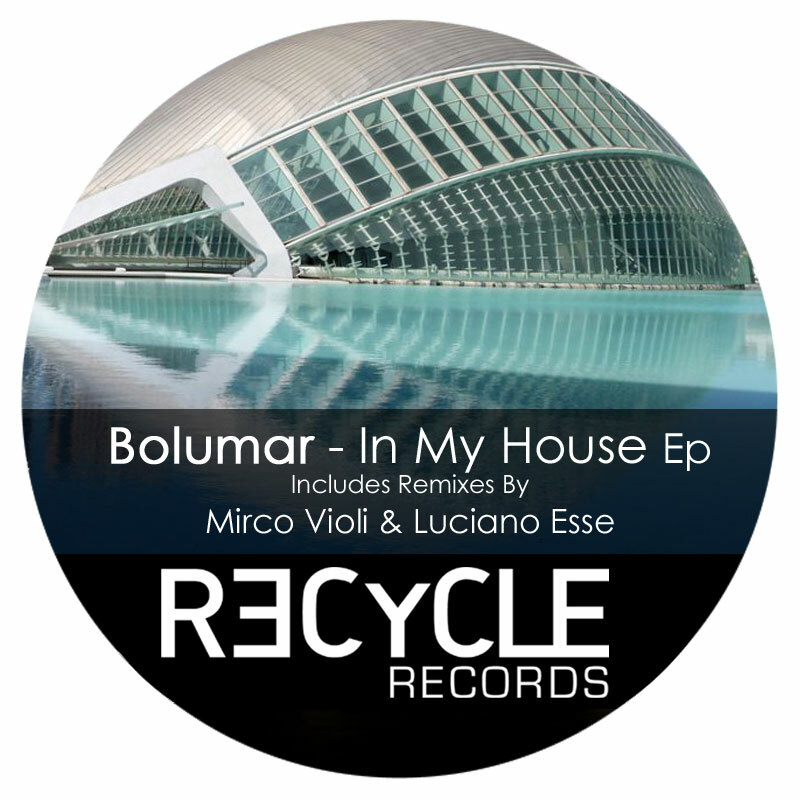 Mirco Violi and Luciano Esse’s mixes for us. Well done for this Recycle Release, Luciano Esse and Original version will be supported. Luciano Esse Remix for me! Perfect sound for my dj set. So deep! In my house original mix is great, will play !!! Really nice release ! Support ! Luciano Esse Remix does it for me, what a great drive!